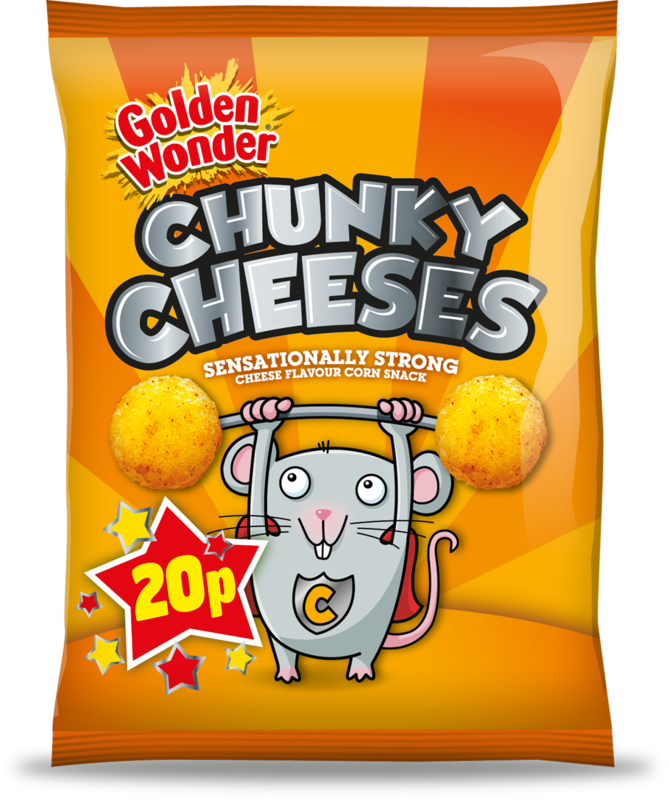 In 1947, William Alexander, a Scottish bakery owner, started to produce potato crisps each day after the early morning baking shift had been completed. 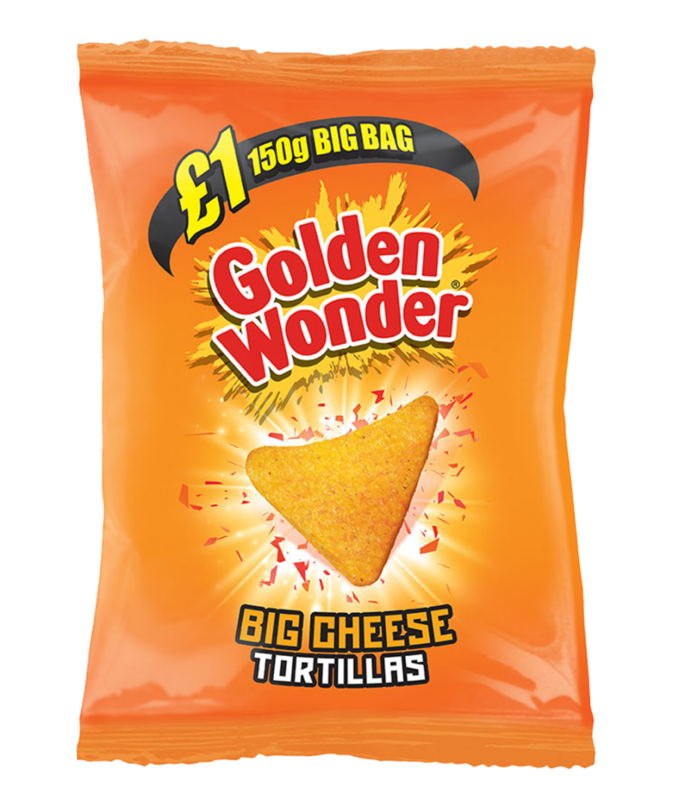 He called the delicious result Golden Wonder. 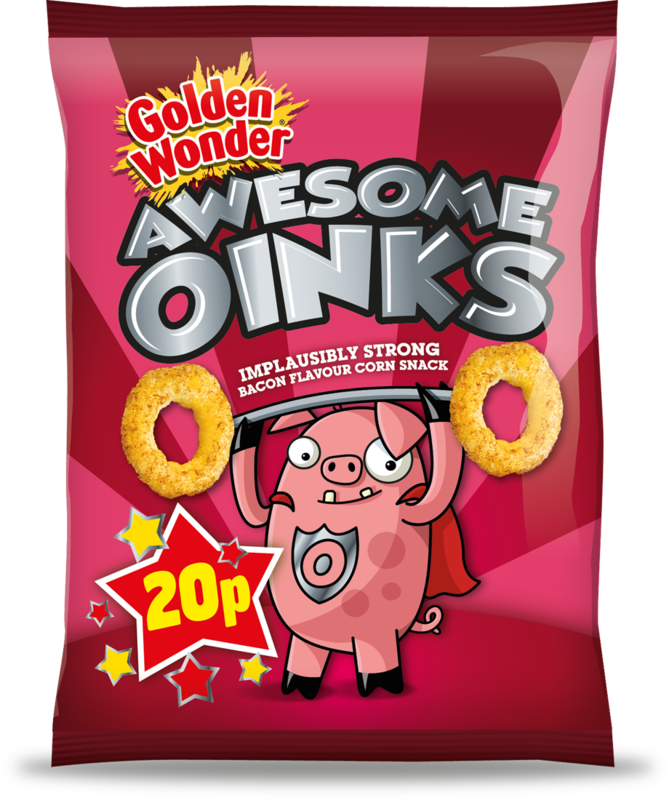 Today, Golden Wonder is a key player in the crisps market, being one of the UK’s leading producers. 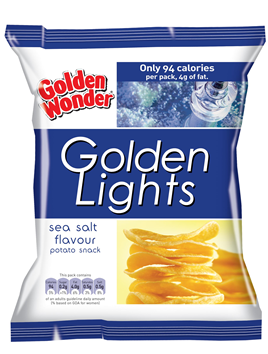 In 1960 Golden Wonder became the brand leader in Scotland. 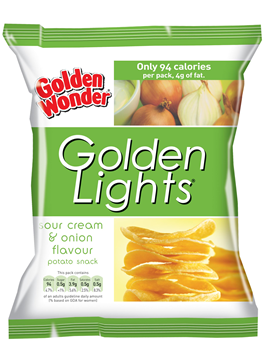 In 1962 Golden Wonder introduced the first ever flavoured crisps – cheese & onion. 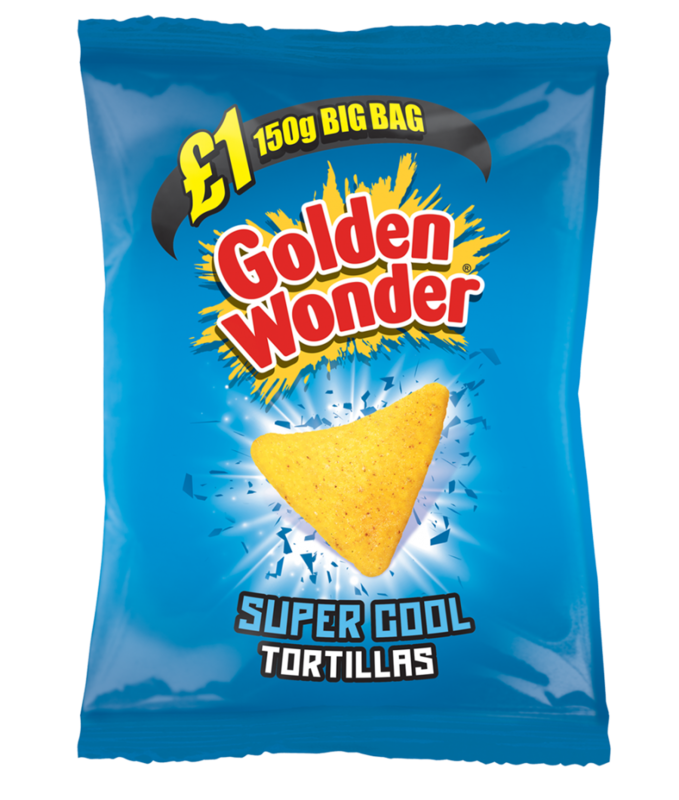 In 1964 Golden Wonder’s Corby factory became the largest crisp factory in the world. 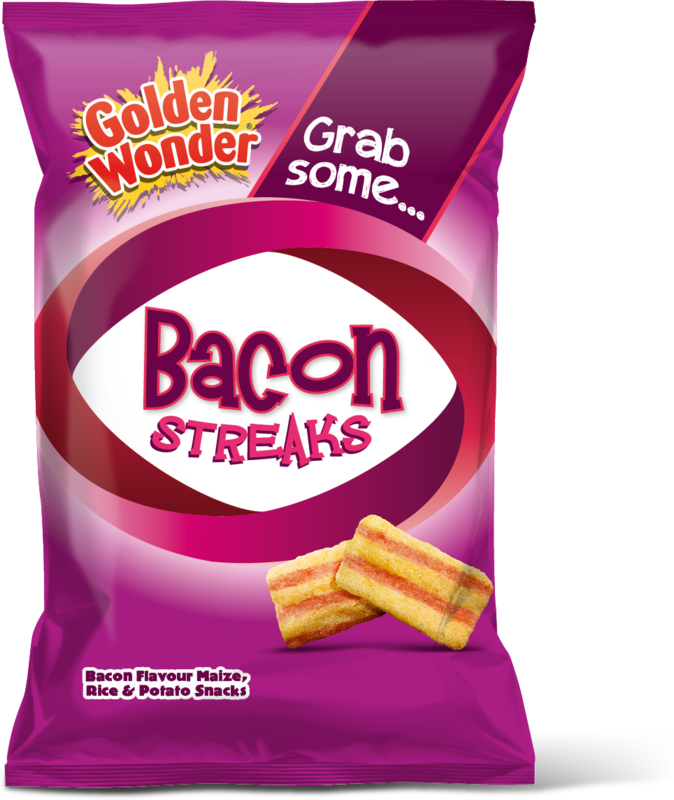 In 1965 Golden Wonder launched unique packaging to keep crisps fresher for longer – using the “Crackle Fresh” slogan. 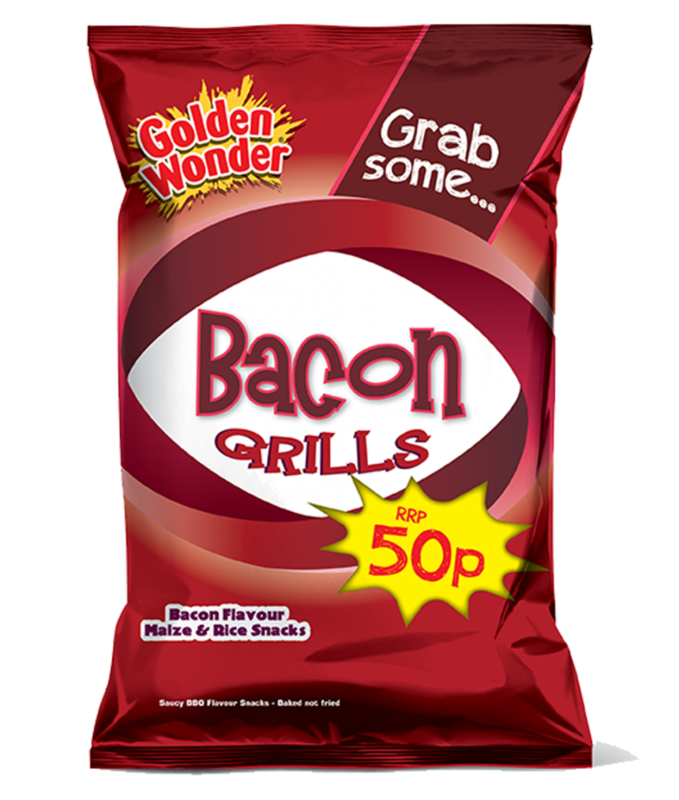 1966 saw Golden Wonder become the brand leader and the fifth-largest grocery brand in the UK. 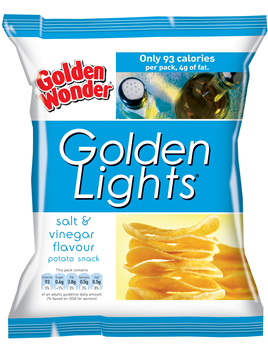 During the 1970s, Golden Wonder launched their Pot Noodle snacks and their Golden Wonder Golden Lights range. 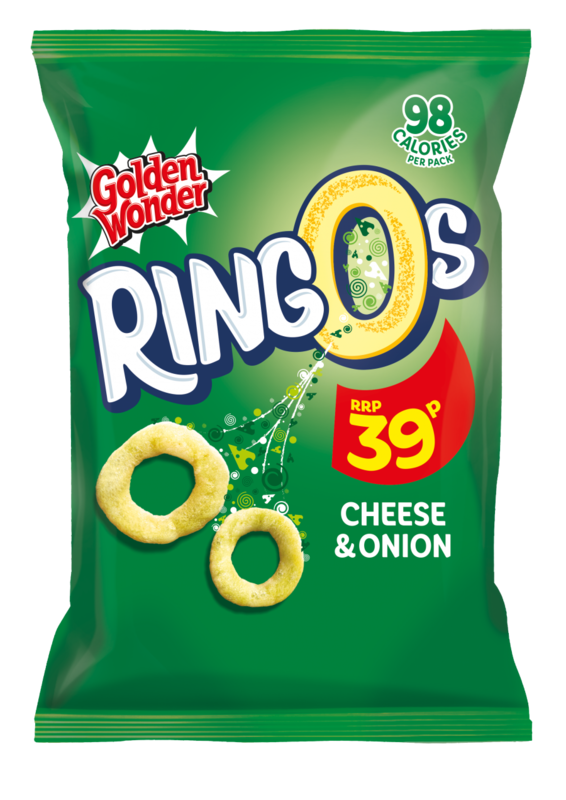 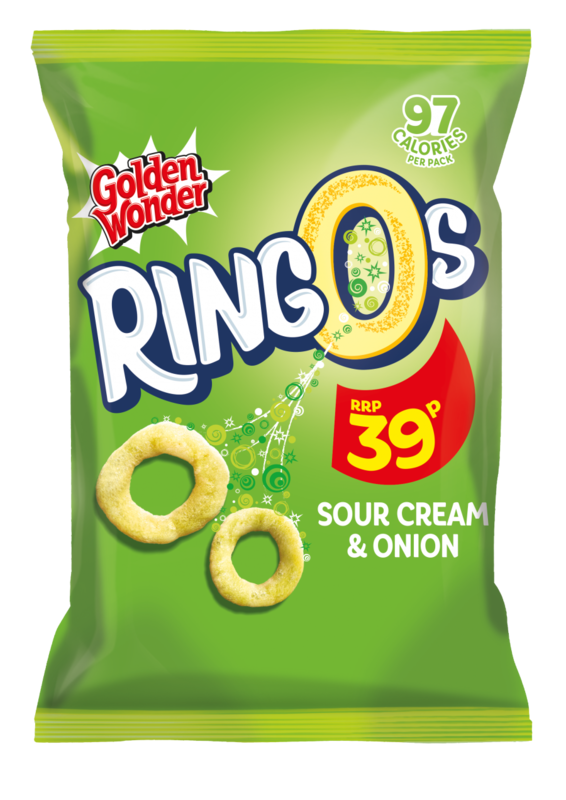 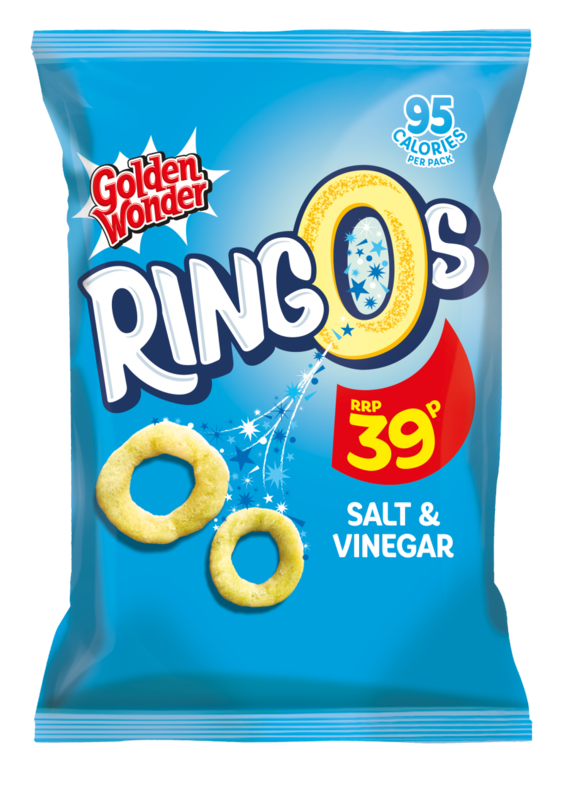 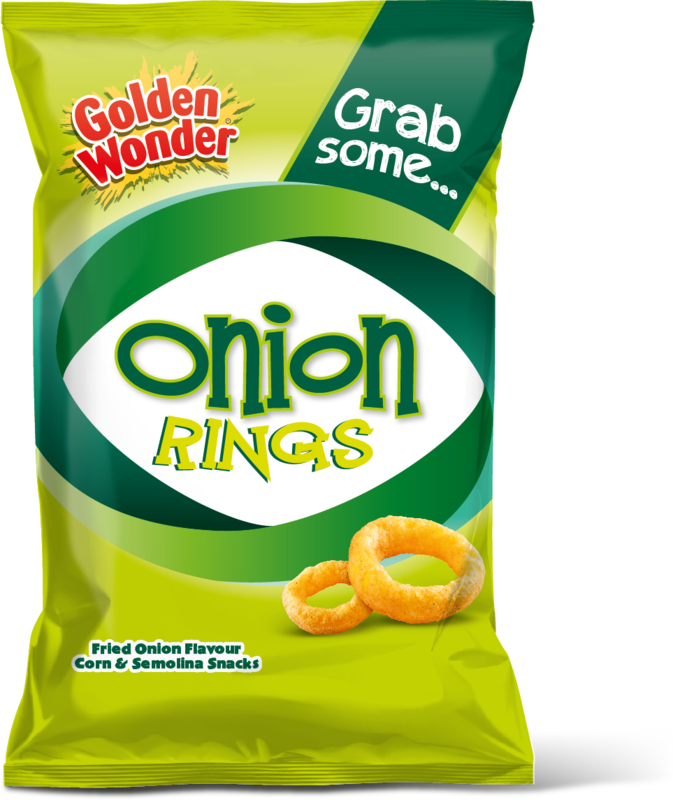 In 1996 Golden Wonder relaunched with the slogan “Bursting with flavour”. Included was the innovative Turkey and Stuffing flavour crisps. 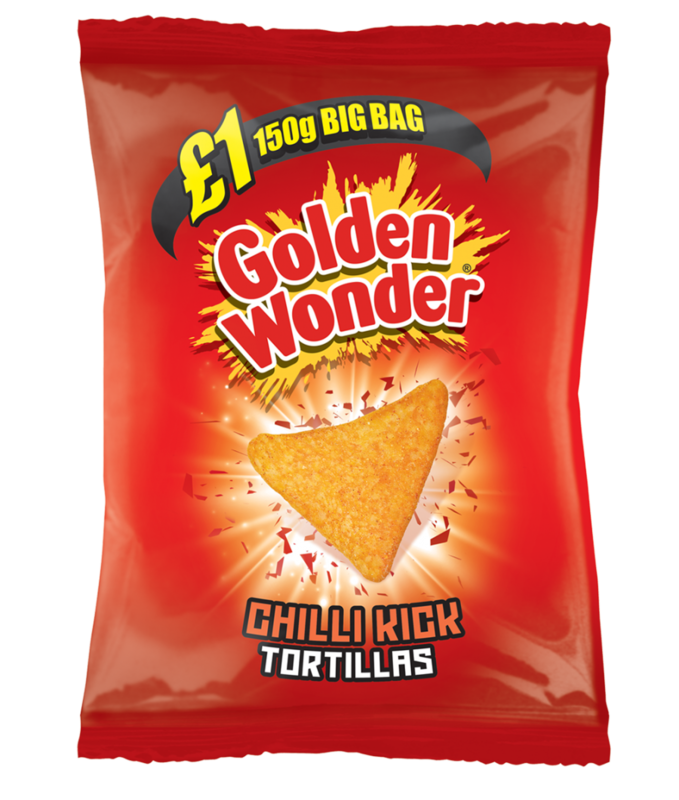 In 1998 Golden Wonder relaunched once again with the slogan “Best flavour, best taste”. 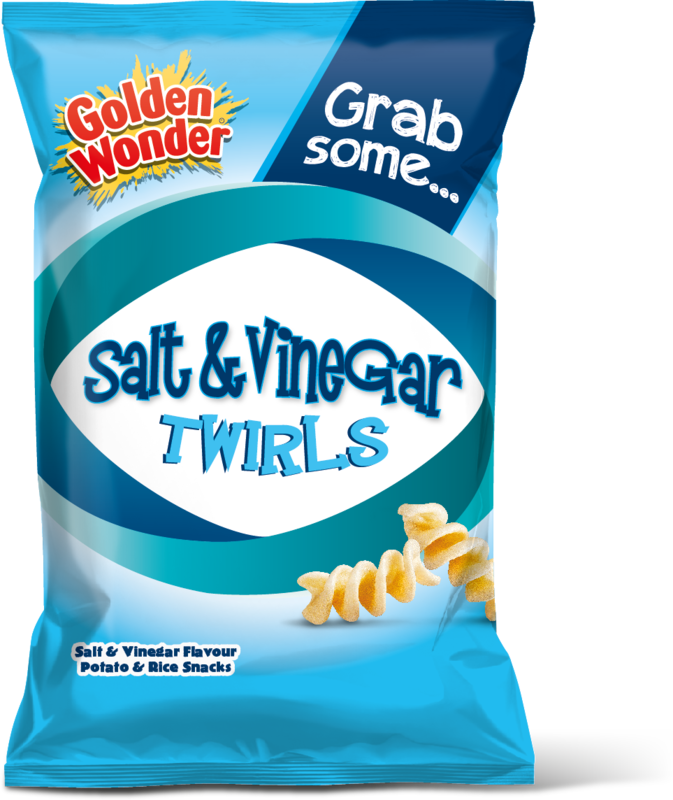 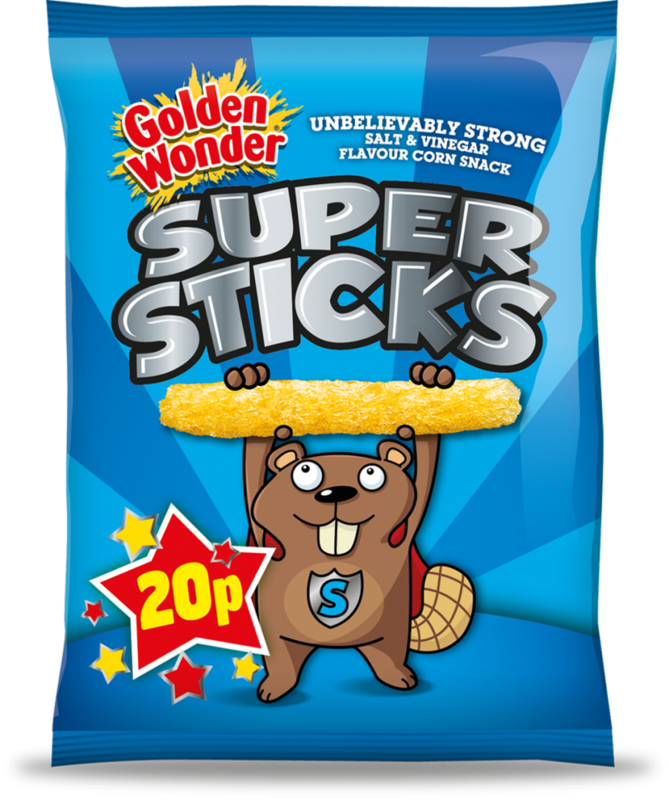 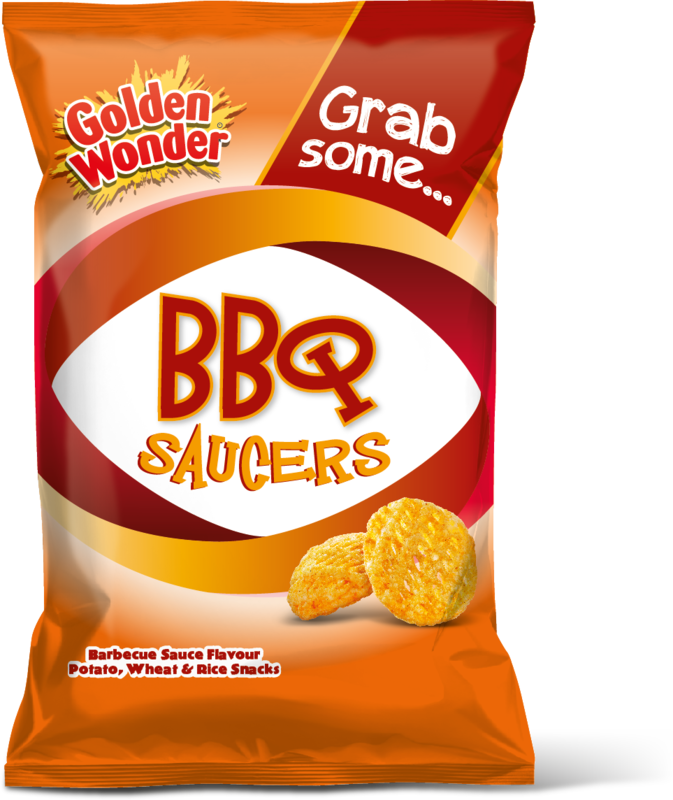 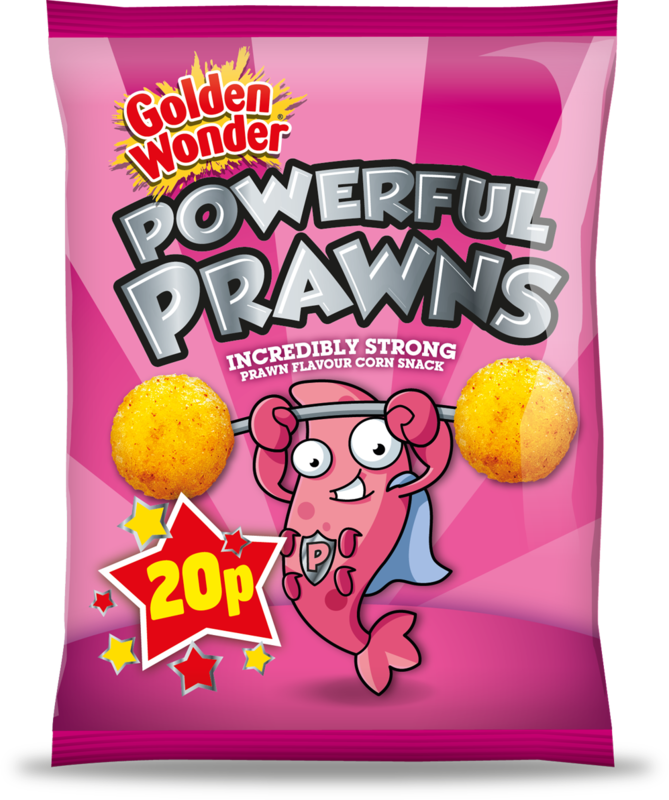 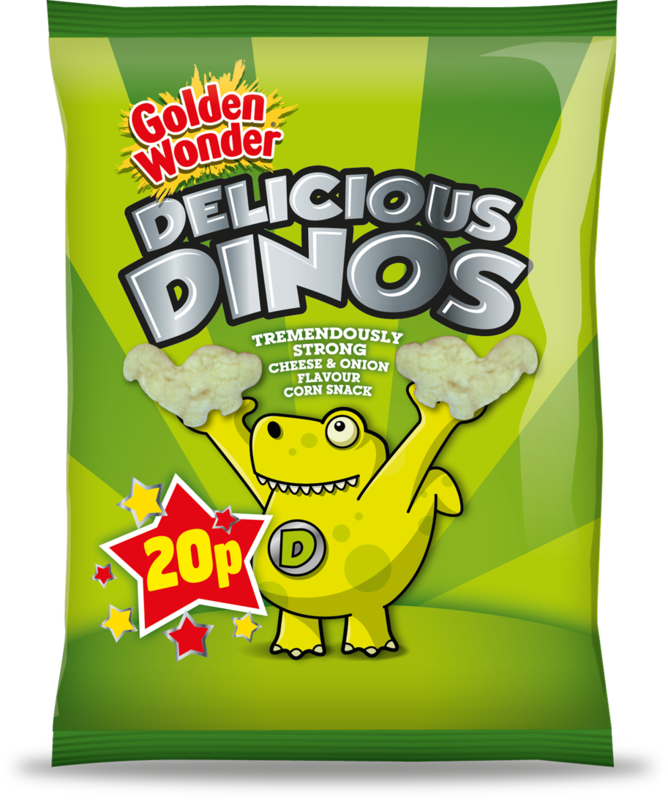 Another relaunch, in 2003, saw Golden Wonder include Crisps cooked in sunflower oil, significantly reducing the level of saturated fat. 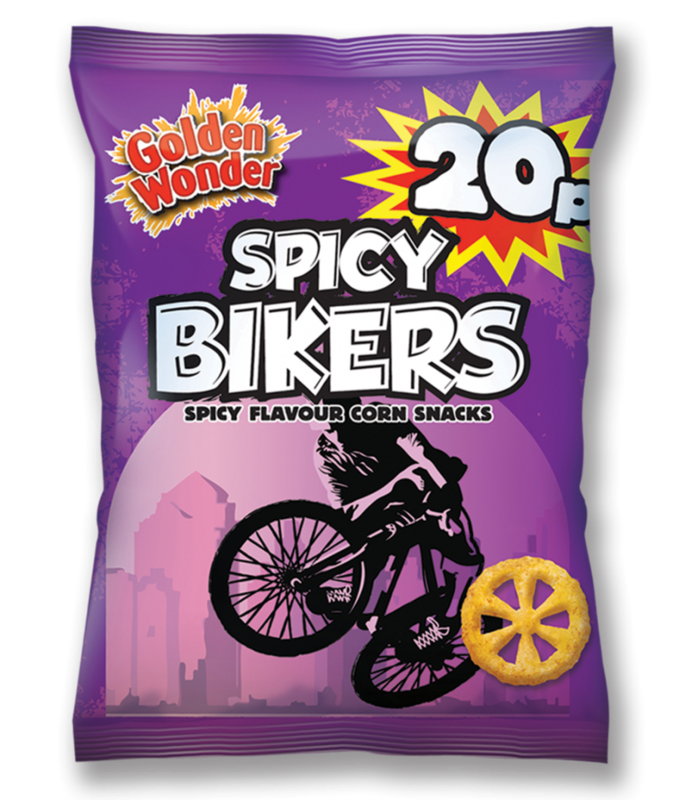 In 2006 Golden Wonder was acquired by Tayto (NI) Ltd., before relaunching once again with new packaging a year later.